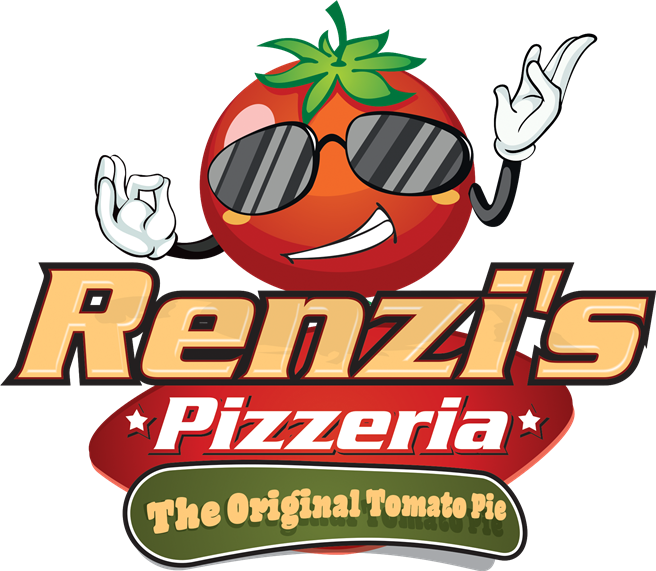 Thank you for choosing Renzi's! We are committed to providing you with a great product, great pricing, and friendly service. If you are not 100% satisfied, let us know and we will make it right. it's FREE & EASY.......we'll enroll you automatically!